Another shot from yesterday but the opposite side of the hotel so that is a different street. 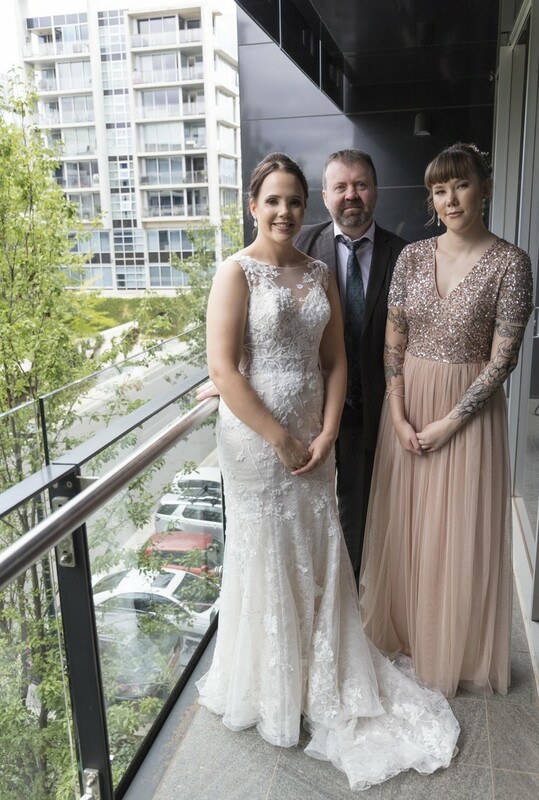 This is the Bride, her sister and uncle. Her uncle gave her away.